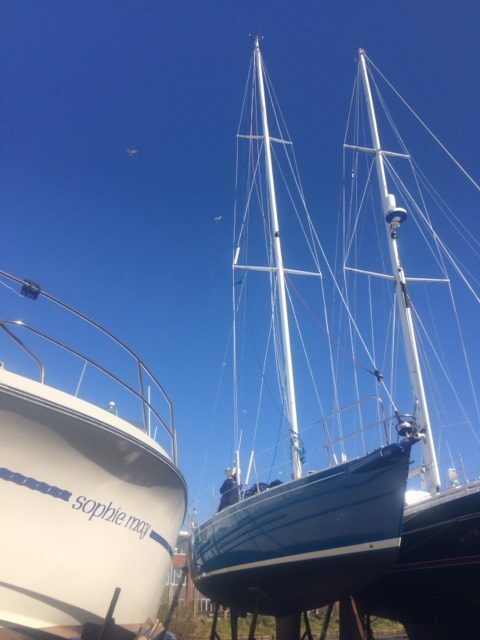 The 2017 sailing season is well and truly under way and we’ve already had some spectacular days on the water. 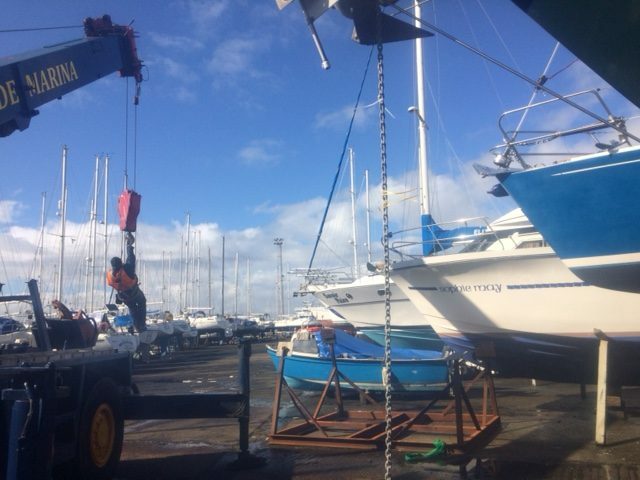 The weather has been kind to us, so hopefully it will continue for the rest of the year. 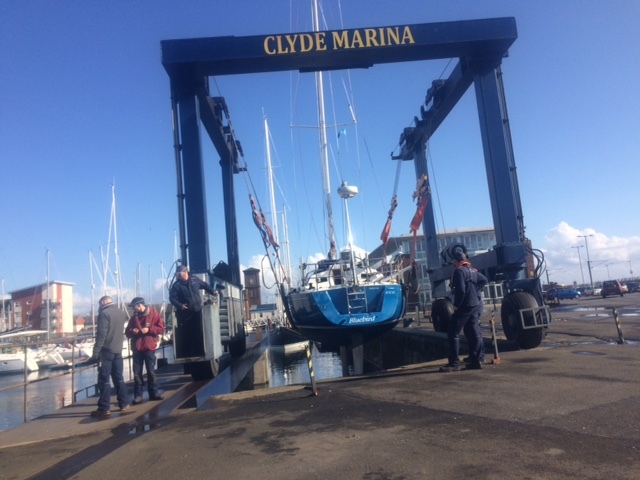 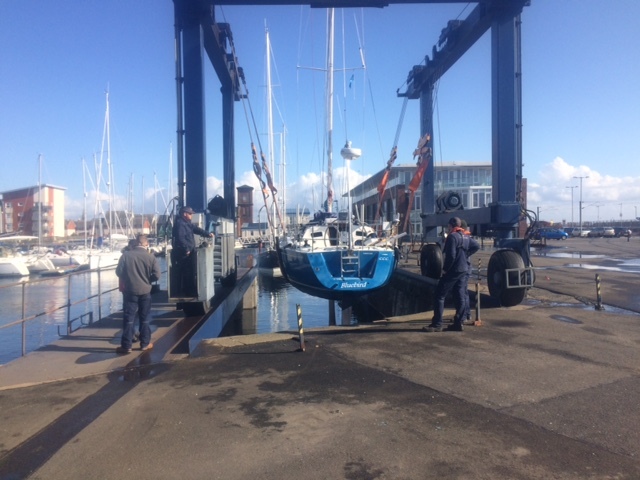 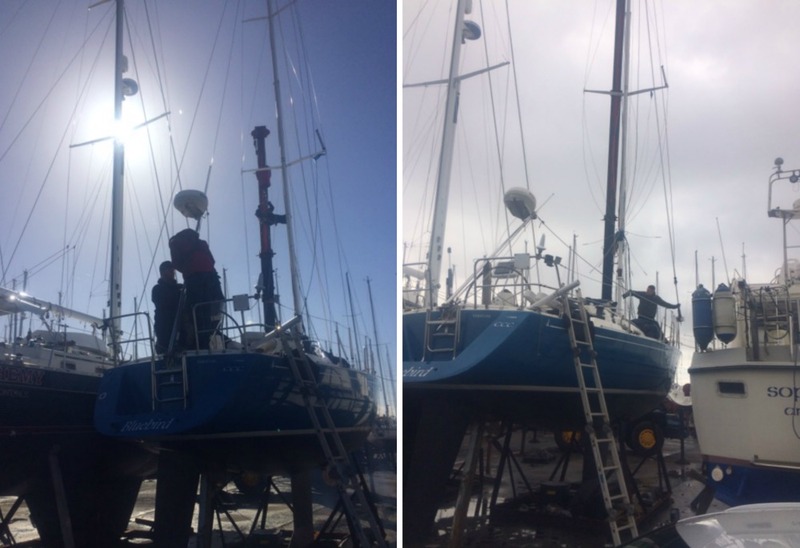 Here’s a few photos of getting Bluebird ready and sailing in the sunshine! 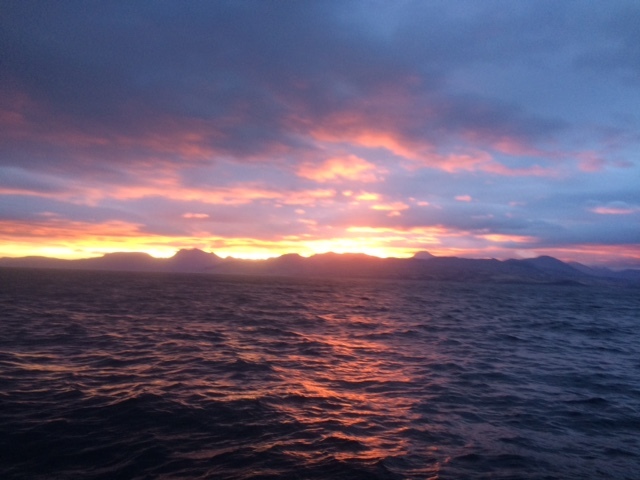 We still have some paces left on our cruises in Scotland for this year, phone or email us for more information and to book. 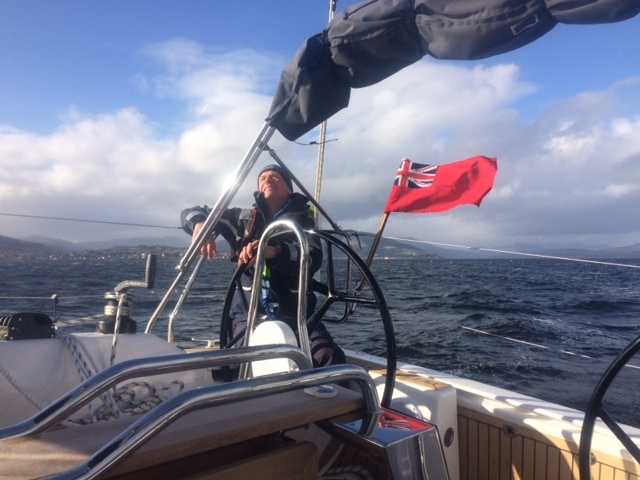 Sailing in Scotland is the best holiday you will have!